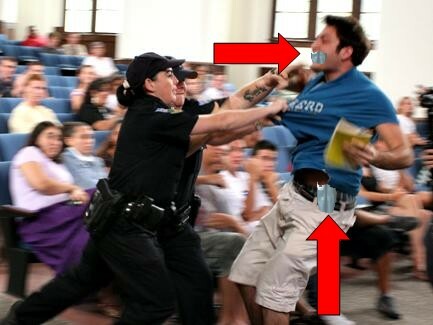 “Don’t tase me bro!” For Pete’s sake…instead of videotape…I think this kid needs tape a different sort…something along the lines of duct tape. Duct tape strategically placed across his mouth. What a twerp! 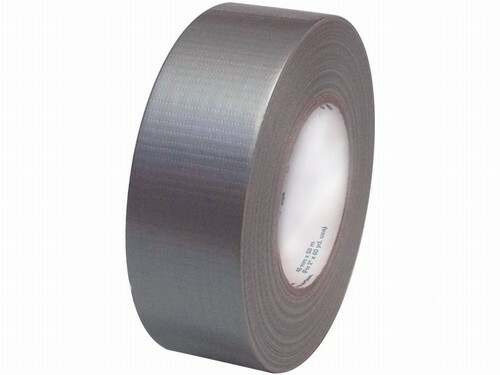 I vote for tasing and taping Andrew Meyer! PS…it looks like Andrew could use a little duct tape to hold his pants in place too. Good golly…I can’t believe I’m standing up for something that took place at a John Kerry event!